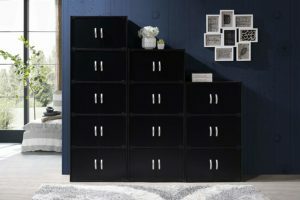 Hodedah 6 Door, Three Shleves, Enclosed Storage Cabinet, Black is now available at Amazon.com for just $61.02 (REG $129.99) (As of 21 March 2019, 8:45 PST – Details) with $68.97 (53%) Savings. 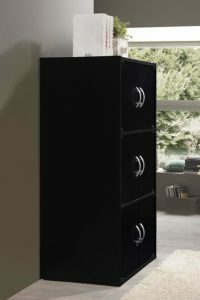 Enhance your home/office space with the Hodedah 6 Door Cabinet. It comprises of three cabinets spaces which are multi-functional. You can stock clothes, bags, books, shoes easily in it. 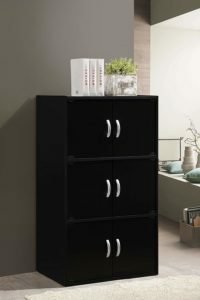 You can place it in a child’s bedroom to store toys, jackets, and night suits. 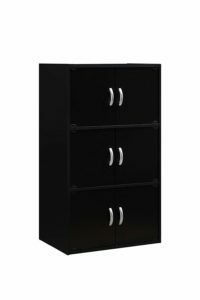 It can also be placed in the corner of a room to utilize room space or within reach of a bed. You can also keep it in a kitchen to store dry goods in a systematic manner amongst the three cabinets. 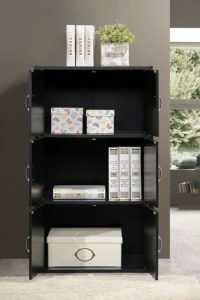 It is also perfect for organizing stationary, papers, folders and files in an office.